A perfect opportunity to see our beautiful function suite and meet with our event planners to discuss your wedding, party or event. Enjoy some FREE samples of our delicious canapés and a glass of our selected house wines. 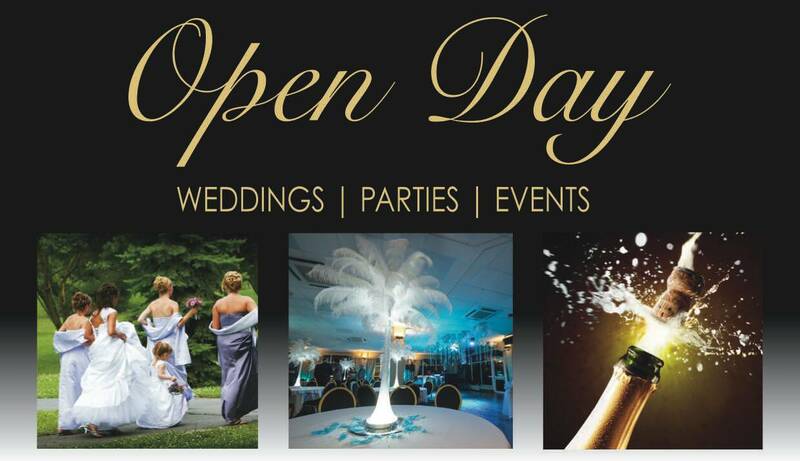 ​Evening Wedding Fayre on Tuesday 30th April.